We usually open up for payments in the beginning of January, but we are holding off until we have just a couple more presenters confirmed. We expect to open up for payments in about two weeks. You can see the current presentation lineup is coming together and we may have a 4 day conference this time. 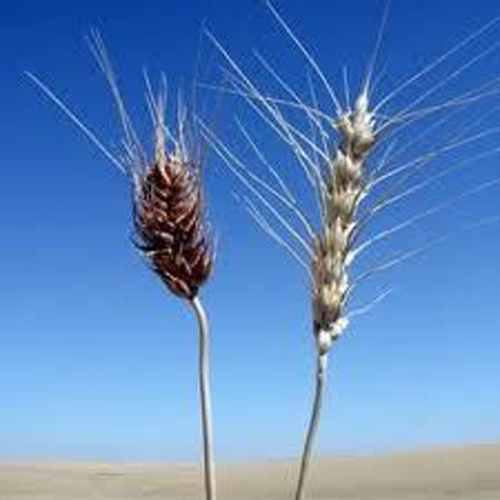 Thursday July 5th will focus on Mind-Body-Spirit science and Fri-Sun July 6-8 will be the regular energy conference. Thursday is optional so there will be 2 payment options: Option 1 will be for the 3-day Energy Conference (with or without meals) and Option 2 is the 3-day Energy Conference PLUS a small extra fee for the Thursday presentations included. Many people have asked for Ken Wheeler to present - he will be there! 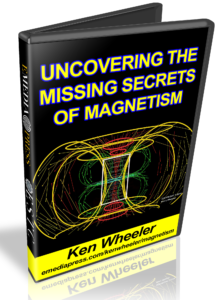 Ken wrote a book that he gave away for free on the topic of magnetism that has become quite popular. He has created a lot of informational videos on his YouTube channel about this subject and he will be bringing some tools to help people see more into the nature of magnetic fields. Frederick Alzofon personally studied with Bohm, Oppehneimer and other fathers of the Atomic Age. He invented a way to control gravity at Lockheed and you probably never heard of him because he stayed so low profile. I had the honor of having a private meeting with him back in 2003. 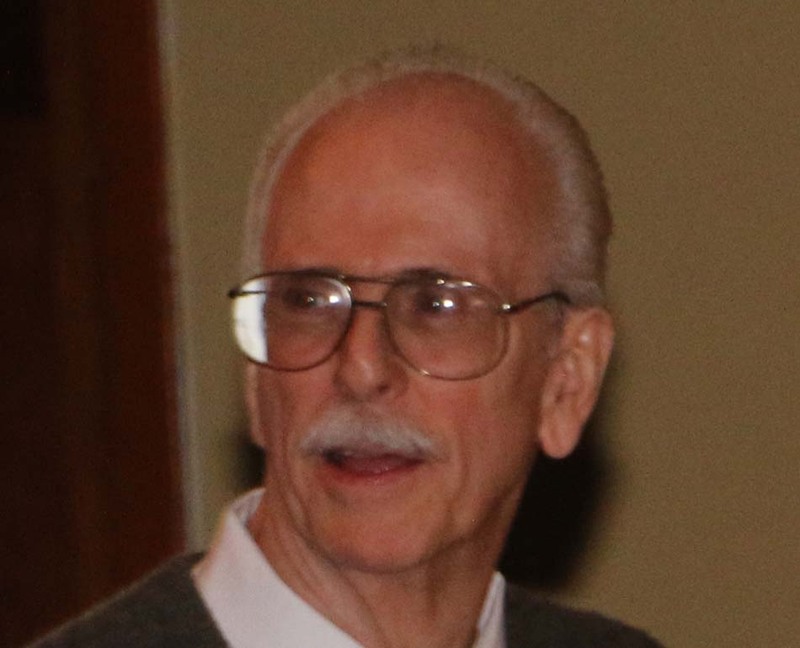 He passed away in 2009 and his son has agreed to present his father's work along with details on a 1994 experiment that proved how to control gravity in a relatively simple way! 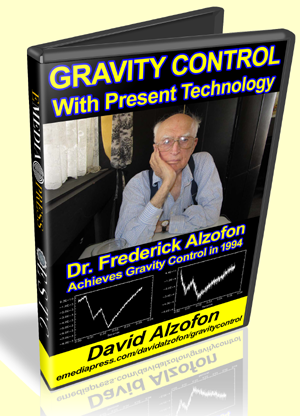 In the 1950's the Air Force favored Dr. Alzofon's model above Einstein's as a more practical and scientific way to control gravity and have inertia free propulsion. Jeane Manning & Susan Manewich will be presenting on Thursday, Professor Haralick and Yaro Stanchak will be presenting on Saturday and Sunday and I'll be presenting on Saturday as well. There are 1100 people pre-registered so when we open up for payments for only 150 seats, we expect to be sold out of seats in just a few weeks! Jim Murray Jim Murray is one of the most important engineers today. He has a very long track record that goes back decades and he worked with and has been mentored by some of the brightest including Guy Obolensky and others. 53 seats out of 150 sold out in the first 24 hours of opening up for payments. There are only 97 seats available. 78 of 150 seats are available - 48% are already sold out! Last edited by Aaron; 03-15-2018 at 03:34 PM. Out of 150 seats, only 45 are available so register and get your tickets while you can – 2018 Energy Science & Technology Conference ? 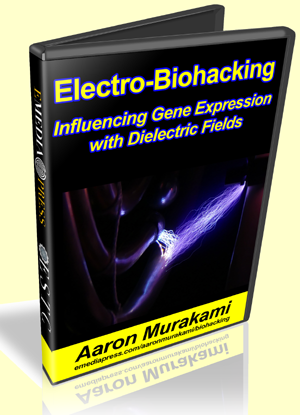 Exclusive conference with the Pioneers of the modern day Tesla & free energy movement! Out of 150 seats, only 28 are available so register and get your tickets while you can – 2018 Energy Science & Technology Conference ? 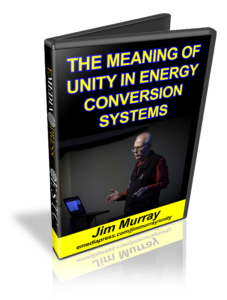 Exclusive conference with the Pioneers of the modern day Tesla & free energy movement! Only 13 of 150 seats are remaining! All seats for the 2018 Energy Science & Technology Conference are sold out! Welcome | Advanced Shelter Systems Inc.
"Water Is Thought To Be Simple, Yet It Is One Of The Most Misunderstood Substances Known. Learn The Latest Breakthroughs In Water Science Including A Peak At SOLID Water At Room Temperature And Other Paradigm-Shattering Discoveries!" 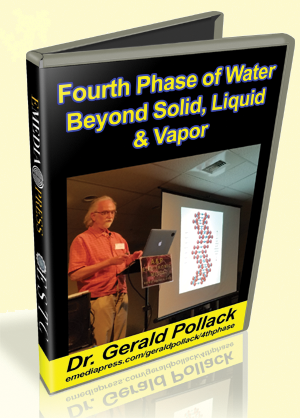 REVEALED: Dr. Gerald Pollack discoverer of the Fourth Phase of Water shares the Latest Breakthroughs in Water Research! How water can be separated into two types in one container that can be used as a battery - has already been proven to be able to light an LED - there is no electrolyte in the water or dissimilar metals, it is 100% water in two different forms. A glimpse at SOLID water at ROOM TEMPERATURE - that's right, easy to come to an understanding that almost anything anyone thinks they know about water is probably wrong. Uncovering the Missing Secrets of Magnetism by Ken Wheeler Uncovering the Missing Secrets of Magnetism by Ken Wheeler – At the 2018 Energy Science & Technology Conference, Ken Wheeler gave his first ever presentation to a live audience, in person, and in this format, which is available in this video presentation. It has the same title as the book, which is Uncovering the Missing Secrets of Magnetism. Yaro also shares the differences in more detail on attractive vs repulsive mode and how this looks diagramatically so the viewer can benefit from these findings. A thorough walkthrough on the Zero Force Motor's timing characteristics of the magnet's geometry in relation to the coil geometry is covered. This is very important and cannot be stated enough - timing is cruicial and can make or break your results. Pay close attention to the date in the table presented by Yaro. 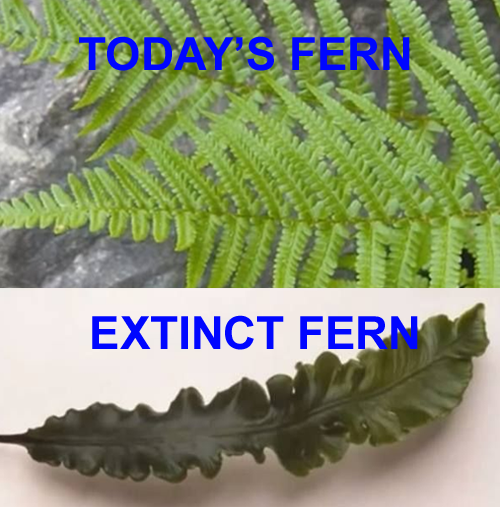 You may find there is more than meets the eye. And you will definitely see that at certain RPMs, which may idicate some resonant points that you will see the Hidden Dance happening within the macine as Yaro shows on the scope. This would be completely consistent with John Bedini's experience over the years with experiments on the Bedini SG when running on and charging batteries, which have shown unusual input vs output ratios and most of this disappears when running these machines on conventional power supplies. 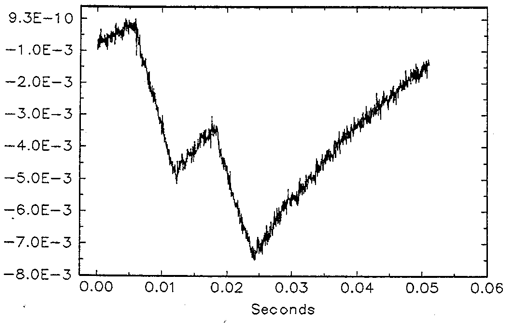 It has been stated over the years that the battery is very important as part of the open system and once again, these ZFM experiments shown by Yaro seem to indicate the same results. 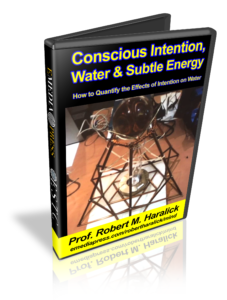 Get your copy here: Mind Over Matter - Subtle Energy Protocols, Experiments, Baseline Results & Conscious Intention, Water and Subtle Energy by Prof. Robert Haralick. Normal generators create a back-torque against the prime mover because of Lenz's Law, which can be explained as an electromagnetic equal and opposite reaction, but this is completely circumvented in the Homopolar Generators. Later on Adam Trombly made improvements to Bruce DePalma's methods and when he filed for a patent, the Pentagon served him with a gag order because they themselves apparently had been working on similar technology and many of you know the rest of the story. What they didn't know was that the patent was also filed in Europe and somehow Paramahamsa Tewari who headed up India's Nuclear Power Corporation (a really big deal in India) got his hands on the info. Mr. Tewari worked on replicating Mr. Trombly's work. So the story goes - Mr. Tewari measured how much water could be electrolyzed with a certain amount of electricity. 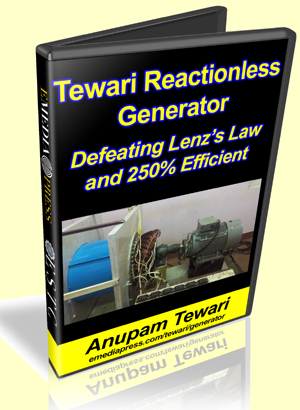 However, when that same electricity powered the Tewari Reactionless Generator (RLG), the output electrolyzed water and he wound up with several times more freed up hydrogen. This defeated Faraday's Law of Electrolysis by a few hundred percent and this led to more advancements and innovations on the RLG technology. Unfortunately, Mr. Tewari passed away toward the end of 2017 but thankfully, his son Anupam Tewari is committed to keeping his father's legacy alive and he was gracious enough to come to the 2018 Energy Science & Technology Conference to present on his father's work. This presentation serves as a perfect starting point for anyone who is not familiar with the Tewari RLG, where it comes from and the how Mr. Tewari's Space Vortex Theory led him to the RLG. Even if you are familiar with the Tewari RLG, there is some history here that many are not aware of and this is coming straight from his son, Anupam, so is authoritative and historically correct. The coupon code works for part 1, 2 or the combo at a deeper discount. Yaro also shares the differences in more detail on attractive vs repulsive mode and how this looks diagrammatically so the viewer can benefit from these findings. A thorough walkthrough on the Zero Force Motor's timing characteristics of the magnet's geometry in relation to the coil geometry is covered. This is very important and cannot be stated enough - timing is crucial and can make or break your results. Pay close attention to the JZFM Excel data in the table presented by Yaro. 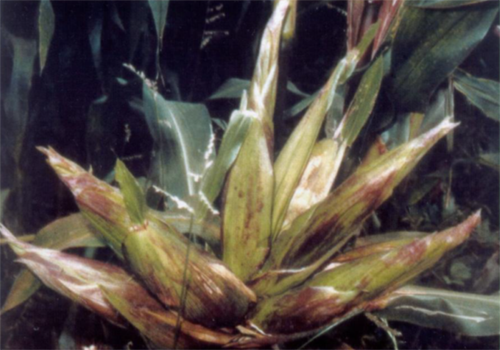 You may find there is more than meets the eye. 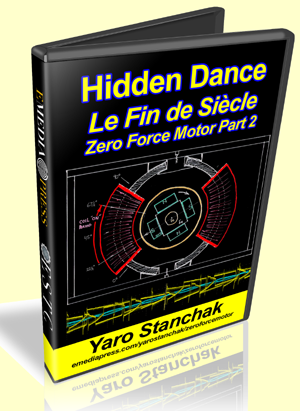 And you will definitely see that at certain RPMs, which may indicate some resonant points, that you will see the Hidden Dance happening within the machine as Yaro shows on the scope. Examine closely the 1989 Ron Cole motor test data to see ZFM operational total power efficiencies of well over 100%! 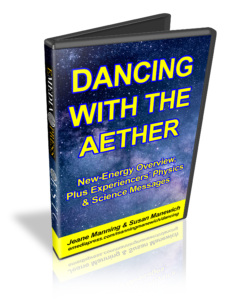 Dancing with the Aether by Jeane Manning & Susan Manewich This presentation starts with Jeane Manning who has the pulse of free energy technologies across the globe beyond most. NOTE: This machine was demonstrated at the 2018 Energy Science & Technology Conference (ESTC) but there was no formal presentation. It was only explained to attendees who were interested enough to ask Peter Lindemann questions about it back in the vendor/demo room. This machine is a very small powered demonstration, but proves the point and kept itself charged up all weekend while running a motor/generator. This EXACT circuit from 100 years ago is the foundation for several well-known circuits that have been taught by John Bedini and others over the years - you are being handed the origin of where much of it came from. 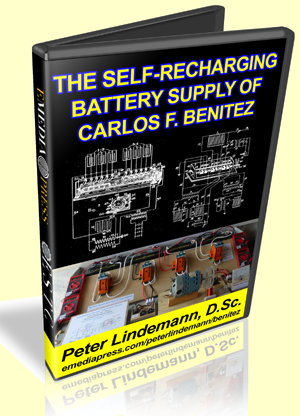 Get your copy here: The Self-Recharging Battery Supply of Carlos F. Benitez by Peter Lindemann, D.Sc. Between 1915 and 1918, Carlos F. Benitez was issued 4 British Patents on a "System for the Generation of Electric Currents." 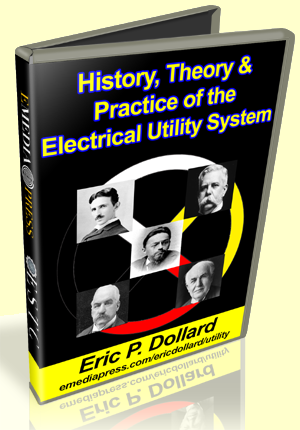 It was the early days of the "electrical era" and many experimenters were claiming new ways to produce useful electrical effects. But this was different. Benitez was claiming to be able to run light bulbs and motors from batteries that never needed to be re-charged from a conventional, external source. Here's why: Classic electrical theory assumes that when a load is operated in the manner shown here, the load RL receives ½ of the power provided by the 12 volt supply, and the 6 volt battery wired in reverse receives the other half as a charging effect. Since the battery being charged only receives ½ of the energy supplied by the source, rotating the batteries back and forth runs them all down in a conventional manner. "Obviously the current furnished by the discharge of battery 1-2 alone, would produce a smaller charge in batteries 3-4, if some extra energy were not added to the normal output of said battery 1-2. With this object in view any of the known methods for the generation of high frequency currents, as well as those described in the aforementioned English Patents, can be employed in conjunction with said batteries, in order to provide that complementary energy, and in this manner it is always possible to charge and discharge alternately each battery from one to the other, maintaining constant a storage of electricity and producing furthermore an excess of electrical energy." As John Bedini always said, the "gain" showed up in the battery. The circuits themselves always operated at an efficiency below 100%. That said, there are other ways to accomplish the goals of the invention, but "super-efficient" battery charging is definitely one of the ways. For students familiar with the work of John Bedini, this method is the best documented and published on, as well. NOTE: This presentation gives you the EXACT schematic to replicate Peter Lindemann's circuit that he demonstrated at the 2018 ESTC, operating theory, supporting diagrams and complete explanations of how to operate it. Also, there are multiple URL shortcuts inside the zip file that are highly relevant to this technology. Some are to other presentations and some are to specific discussions at Energetic Forum.